Nội dung chi tiết bằng tiếng Anh bên dưới. 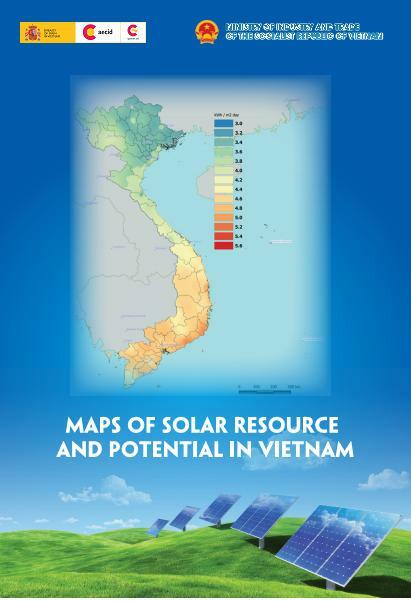 To improve power sector planning and development in the Greater Mekong Sub-region (GMS) through a multi-stakeholder participatory planning process (PDPs) and to launch and disseminate a full technical report on sustainable energy and build public sector capacity. The project is funded by the MAVA Foundation for 18 months. Currently 100+ unsustainable hydropower dams are proposed/under-construction on the lower Mekong mainstream river and its tributaries. 45 coal projects and 6 nuclear reactors are also planned for the five riparian countries in the WWF GM program (Cambodia, Lao PDR, Thailand, Myanmar, and Vietnam). Although GMS governments are currently working with the Asian Development Bank (ADB) on a Regional Plan to provide sustainable, secure, competitive and low carbon energy, the whole process is being driven by governments with very limited involvement of Civil Society Organisations (CSO). WWF and its partners are concerned that these plans will be very conservative, using old thinking and old technologies. This project will enable a much more transparent and inclusive process, allowing participants to bring a wider range of expertise and current experiences from other parts of the world i.e. Europe (the UK, Germany, France, Switzerland, Sweden & Denmark), where sustainable energy technology is more advanced and thus bring the Mekong countries to leap frog into a sustainable economy. • Conduct, coordinate/supervise research & scenarios development in close collaboration with wide range of CSO and government partners. Lead the production of the full report on WWF’s energy vision for the GMS. • Lead dissemination of the full technical report on sustainable energy in the GMS region and advocacy of key recommendations.  More than 10 years of experience (preferably in the Mekong region) in the field of energy/power sector, with government agencies, civil society and technical partners.